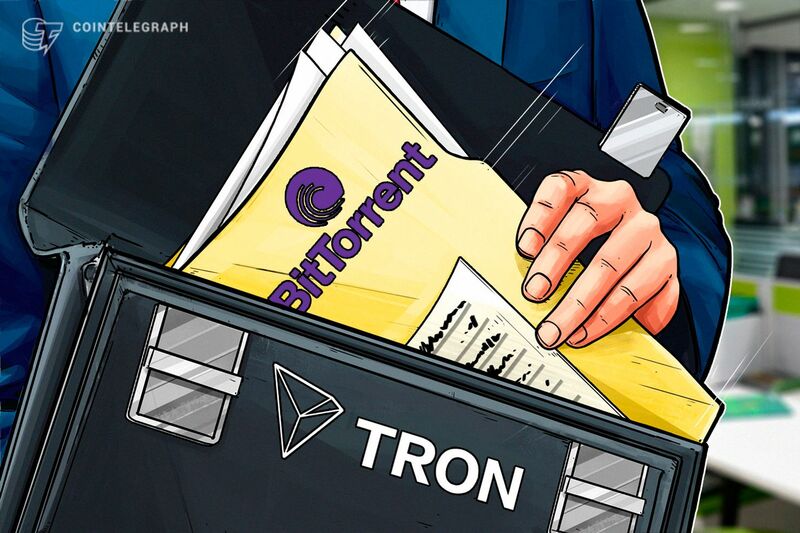 BitTorrent joins the Tron family, making Tron the "largest decentralized Internet ecosystem in the world." 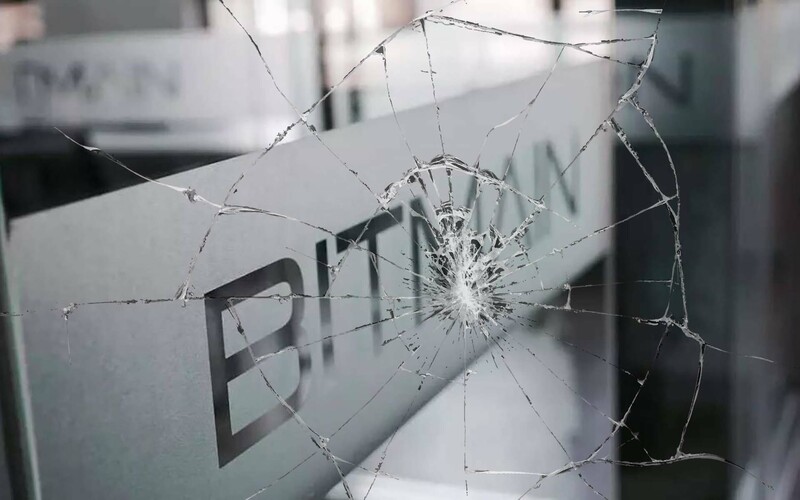 Bitmain is now slowly falling out of favor. 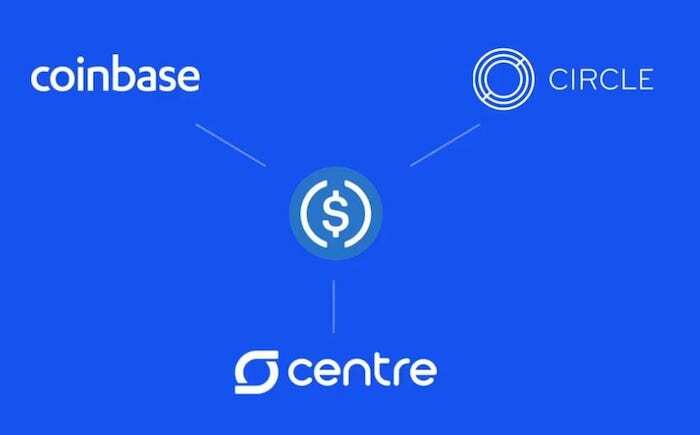 Learn about the resource that the Frontier Mining team uses to stay up-to-date on all topics related to Bitcoin, cryptocurrency, and the blockchain.